Is he the solution to replace Enstrom? 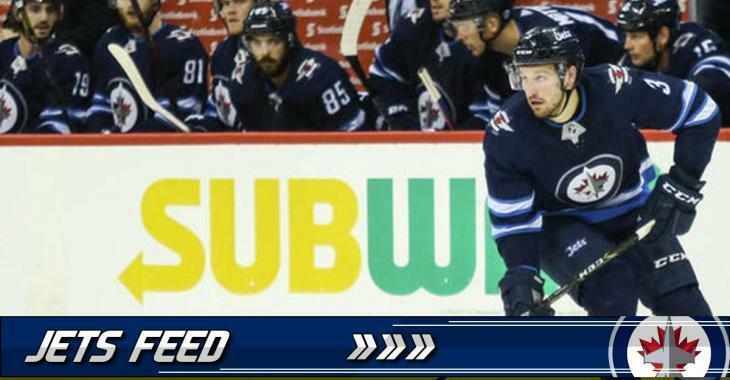 The Winnipeg Jets have recalled young defenseman Tucker Poolman from the Manitoba Moose (AHL), the team announced on Sunday. This move is linked with the injury to Tobias Enstrom, who will be sidelined at least eight weeks with a lower-body injury. Poolman, 24, was drafted 127th by the Jets in 2013. The Dubuque, Iowa native his playing his first professional season this year, after he spent three seasons with the University of North Dakota (NCAA). He played three games with the Jets so far this season, without registering a point. In seven games played at the AHL level, he registered one point. During his time with North Dakota, he registered 72 points in 118 games. What do you think, Jets fans? Is he the solution to replace Enstrom?